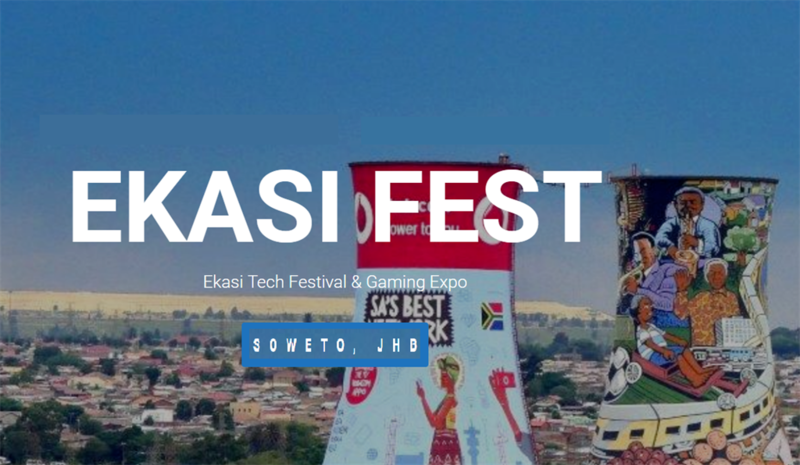 Now in its second year, the E-kasi tech festival and gaming expo is taking place this coming weekend in Soweto. 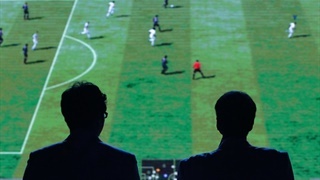 Seasoned FIFA and Tekken players from across Gauteng will compete for the Gaming Community Cup. A number of tech experts will present at the expo. 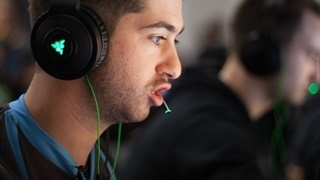 Now in its second year, SA's first major township eSports event, the E-kasi Tech Festival and Gaming Expo is taking place this weekend in Soweto. 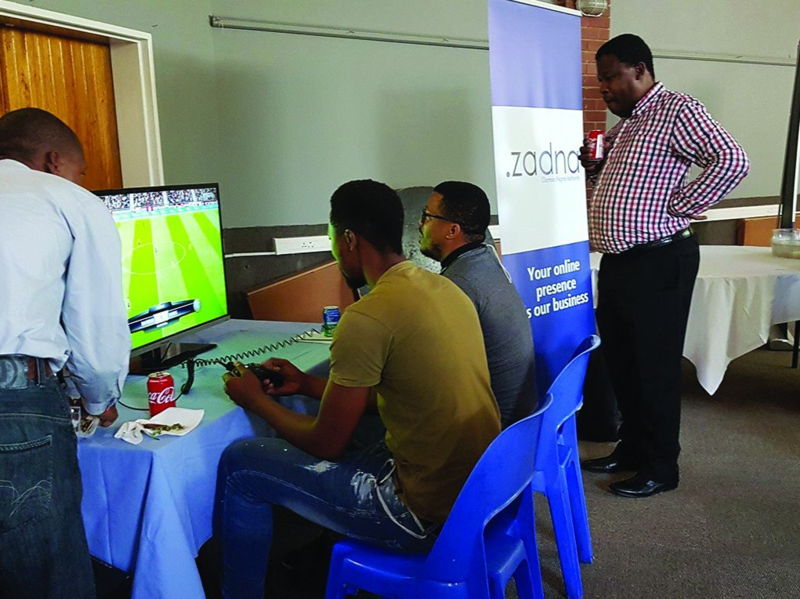 The main highlight of the weekend will be the Gauteng Community Gaming Cup that will see seasoned FIFA and Tekken players face each other off in the finals. Gabriel Ramokhotjo from the event's organising committee tells Business Insider SA that players at this weekend's cup survived gruesome knockout stages held across Gauteng's metros (including Ekurhuleni and Tembisa). 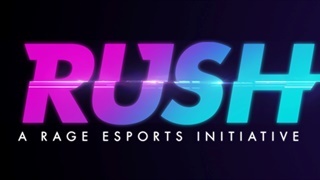 The contenders will be battling it out for positions on eKasi eSports' elite team of professional gamers. 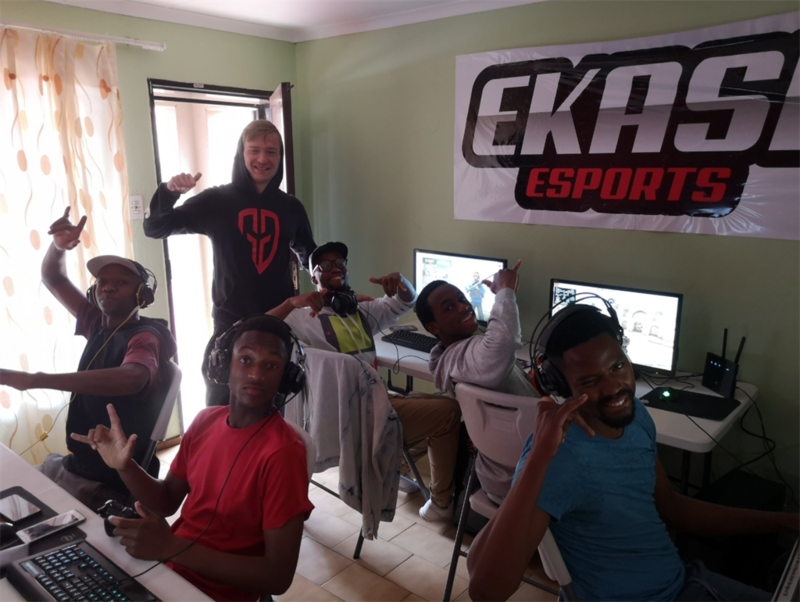 eKasi eSports, SA's first black-managed, township-based gaming organisation, established headquarters for the team this month, also in Soweto. The festival and expo seeks to bridge SA's digital divide and enable all communities to get exposure to the latest tech developments and shared knowledge by key industry players. Some 30 digital experts - including from Facebook, the cybersecurity sector and game development - will deliver presentations at the event. The three-day long event takes place at Dlamini Hall, Soweto this weekend.